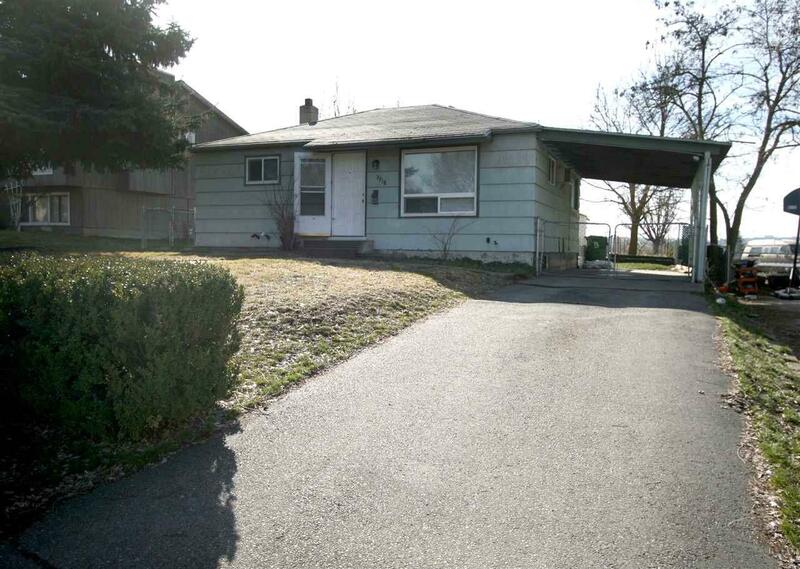 Fantastic 3 bedroom, 1 bath bungalow with huge fenced yard! 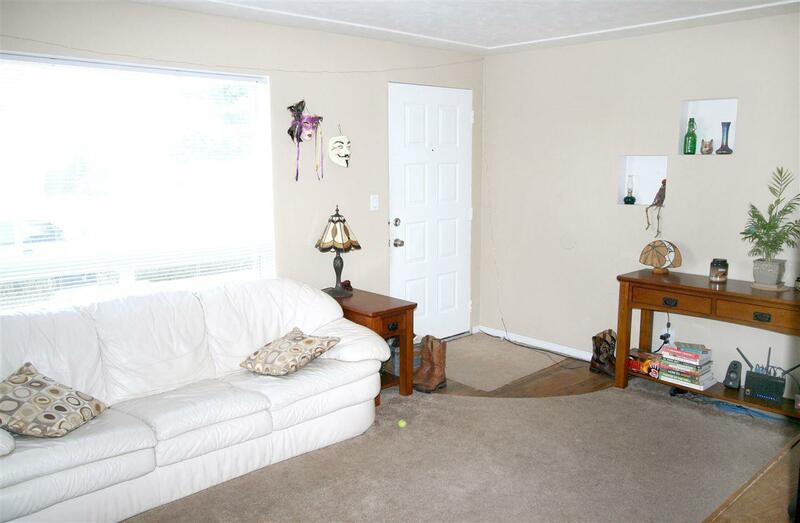 Newer carpet and paint - home is in excellent condition. 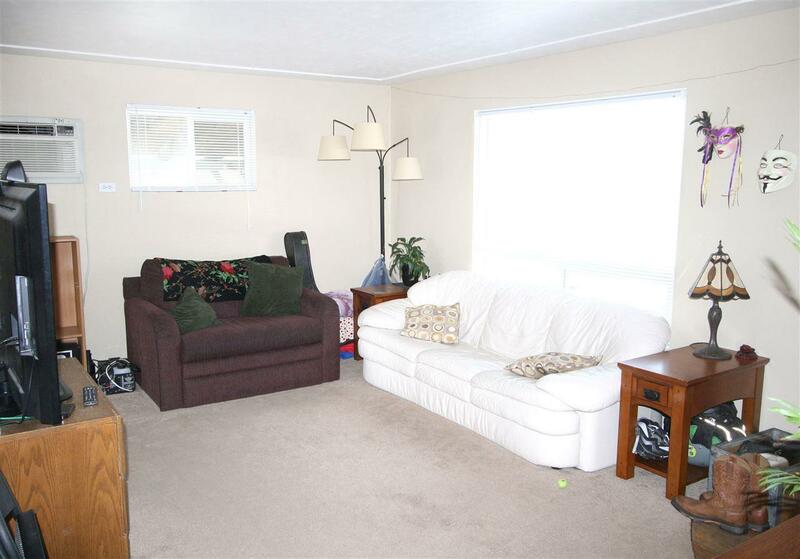 Centrally located near SCC and about a block away from Centennial Trail. 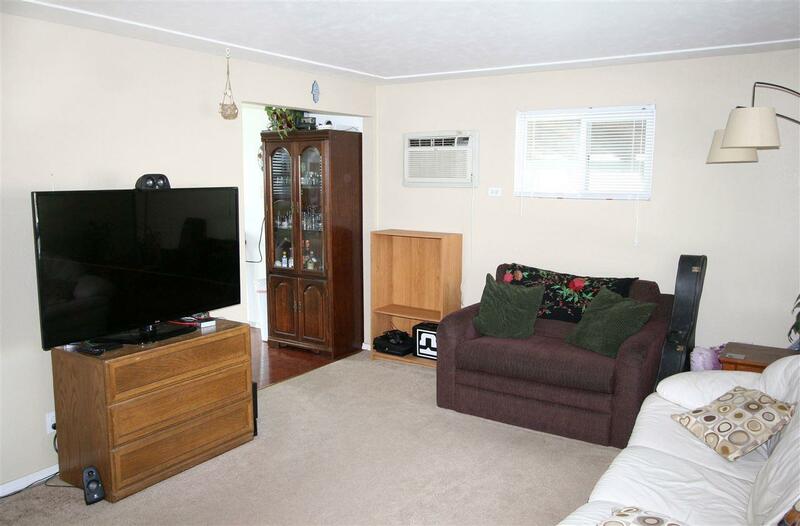 Two car garage with alley access, large deck, gas forced air furnace, bathroom vanity with granite counter top and under mount sink plus much more! Drywall in basement recently installed to make easy for completion!